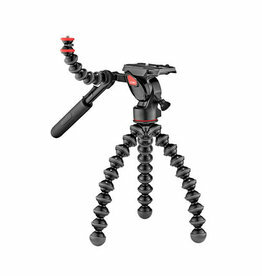 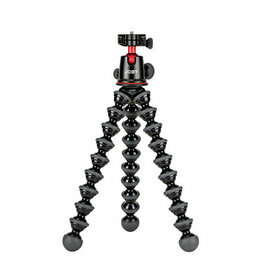 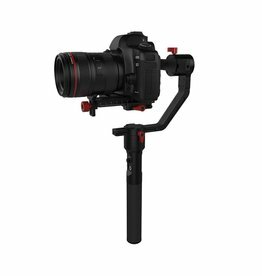 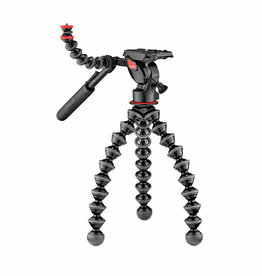 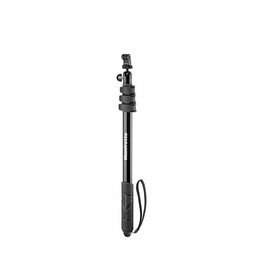 Manfrotto Compact Xtreme is an innovative solution made specifically for Compact System Cameras and action cameras, which merges the traditional monopod with a pole. 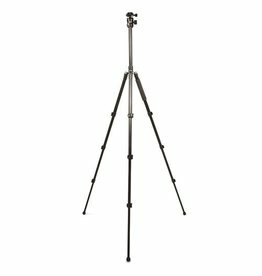 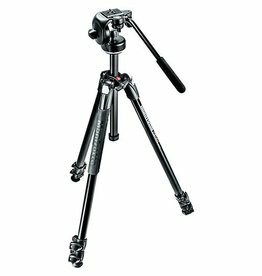 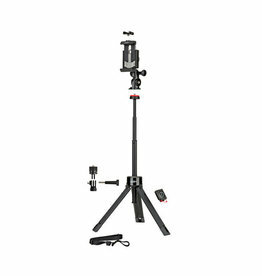 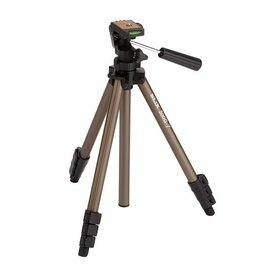 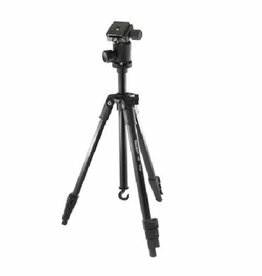 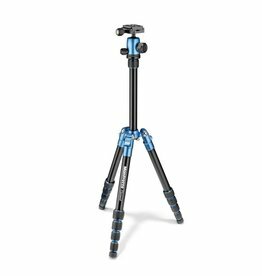 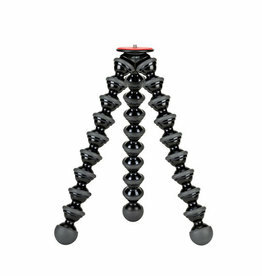 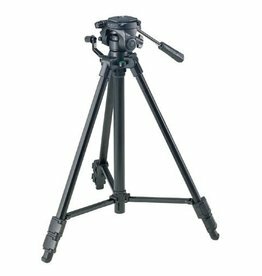 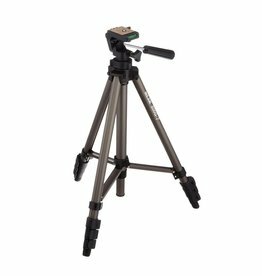 The 290 Xtra is a rock-steady tripod in a new style, with robust construction and easy-to-use controls. 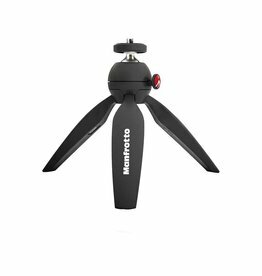 Manfrotto’s 190go! 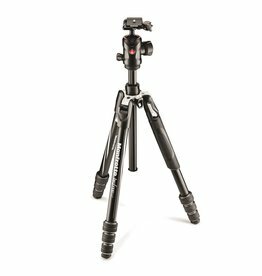 M series high-performance aluminium tripod is the ideal solution for professional photographers who want maximum performance and lightness combined with classic design for their most demanding projects. 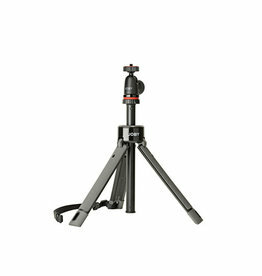 Compact and lightweight great for travel. 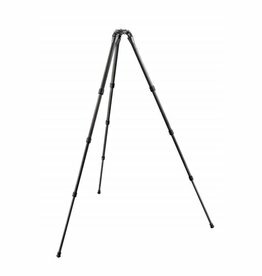 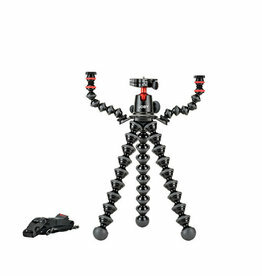 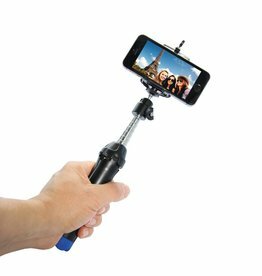 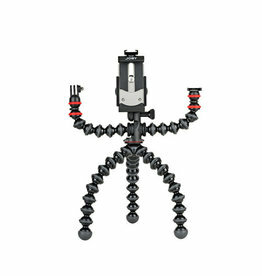 Get the shot with the extra long reach extension pole or simply unfold the legs to steady your device on the tripod. 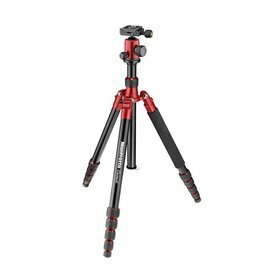 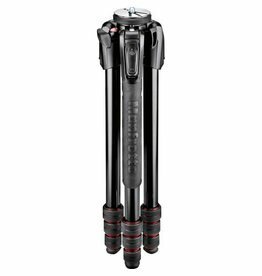 The long Gitzo GT2542LS Systematic Series 2 Carbon Fiber Tripod is part of the smallest series of tripods in the Systematic range. 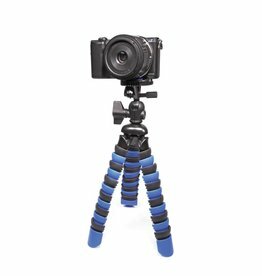 Mount your camcorder on the portable tripod, and you'll soon be snapping timed or detailed exposures.